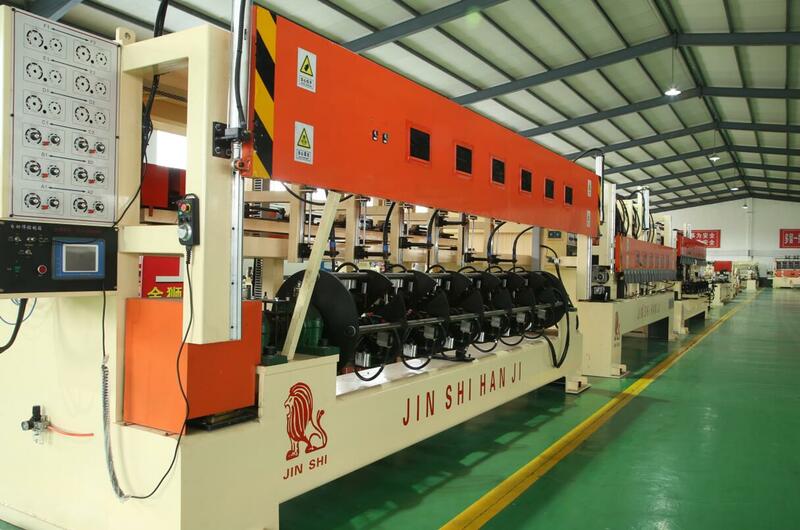 Renqiu Jinshi Welding Machine Co.,Ltd is a high-tech enterprise, specialized in the research and development, design, production and sales of automatic welding equipment. 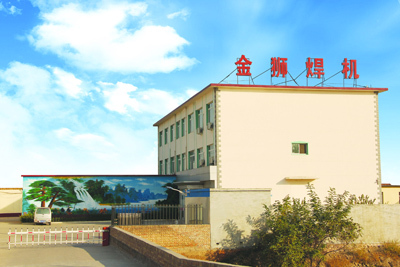 Since its establishment over 20 years ago, the company has been forging ahead with the spirit of innovation, and has established long-term cooperative relations with many famous enterprises in China. 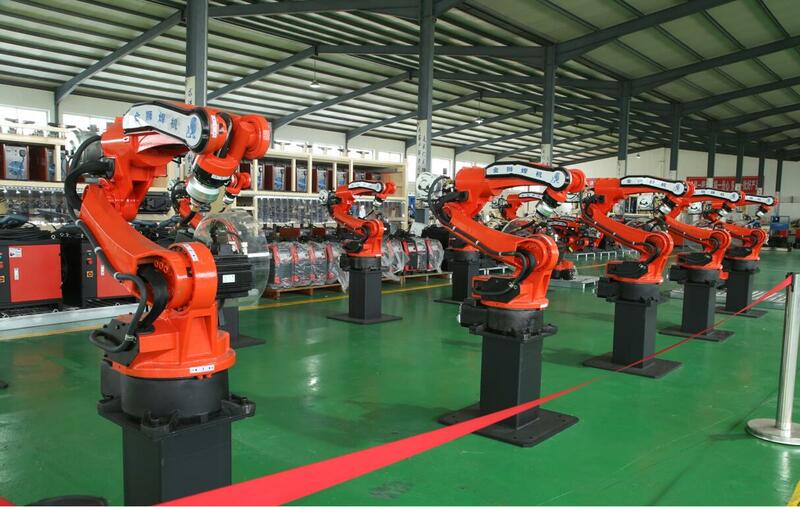 With excellent product quality and good cooperation reputation, our machines have been exported to Italy, South Korea, India, Malaysia, Middle East and other countries and regions. 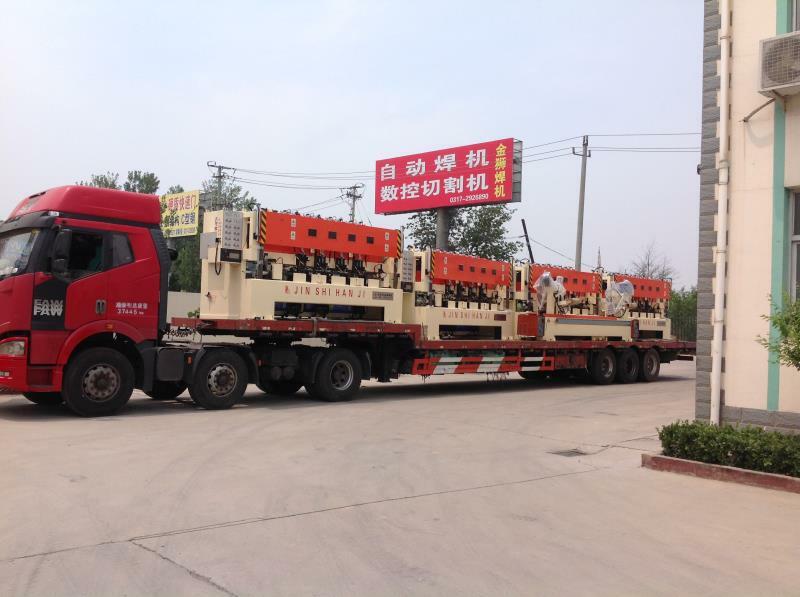 Our company can customize the following special welding and corollary equipment for each type of scaffold according to customer requirements – Vertical Pole Automatic Welding Machine, Cross Bar Automatic Welding Machine, Jack Base Welding Machine, Vertical Starting Pipe Welding Machine, Steel Prop Special Welding Machine, Hydraulic Punching Machine, Automatic Cutting Machine, etc. 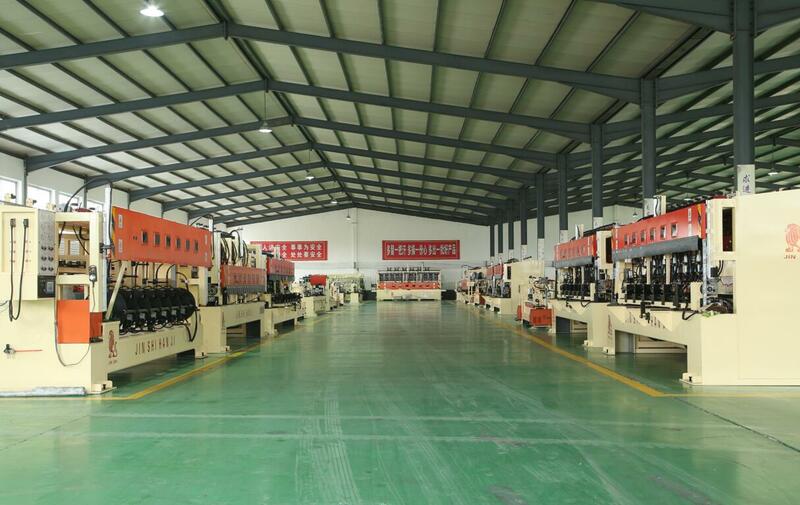 Our company takes responsibility for creating values for customers, so we design more diligently, manufacture more carefully, and provide more thoughtful after-sales service. 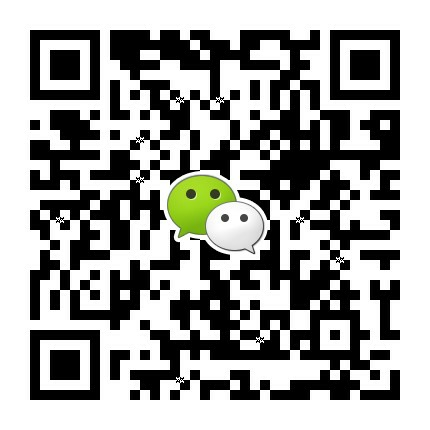 Customer's satisfaction is the motivation for our company`s development.